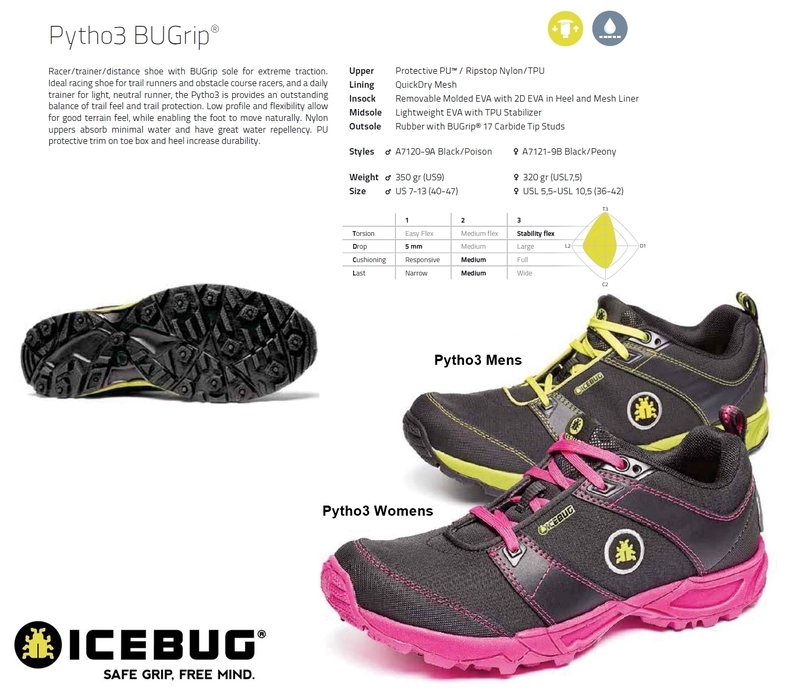 BRAND: Icebug is a Swedish footwear brand founded in 2001. We were frustrated by having to choose between the risk of slipping and saying no to our favorite outdoor activities. So we decided to challenge the global footwear giants and created shoes for running and walking on slippery surfaces. With a unique rubber compound that provides outstanding traction on wet surfaces and smart studs, which adapts to the surface and even grips on ice, we make shoes that allow you to stay active even when it’s slippery out there. Already, many people have experienced the safety and freedom that Icebug gives, but we have yet to reach many more! CONDITION: This PAIR of RETAIL QUALITY shoes comes NEW in retail box with FULL WARRANTY. SIZE: Choose from remaining available sizes using drop down menu.